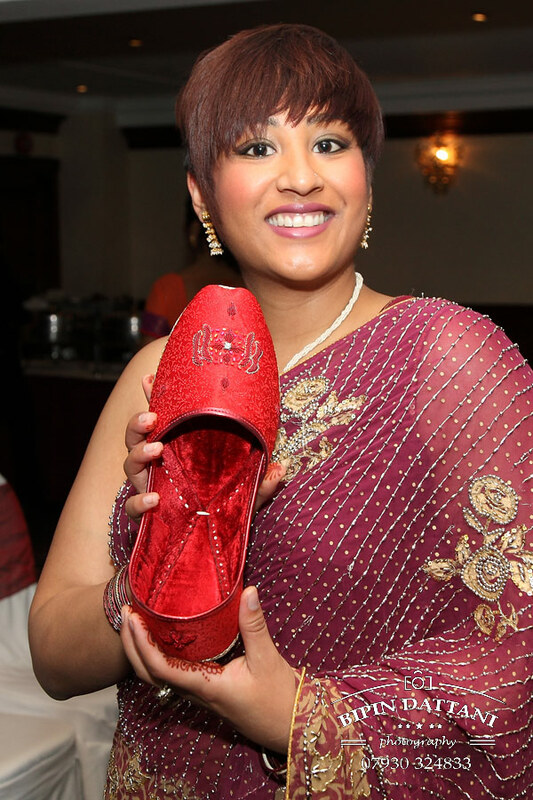 Indian Hindu weddings are really good fun!!! 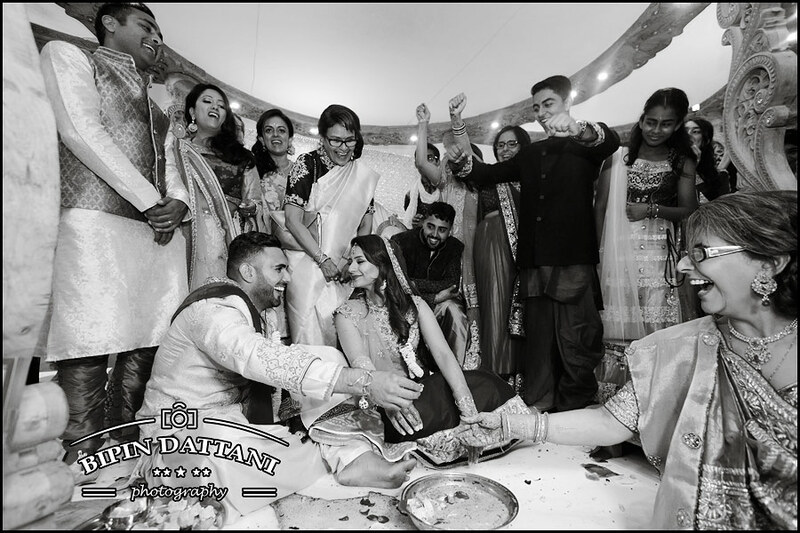 As Indian wedding photographers we get the best positions and angles to view weddings from and have to say Asian, Indian Hindu weddings are really really good fun!!! 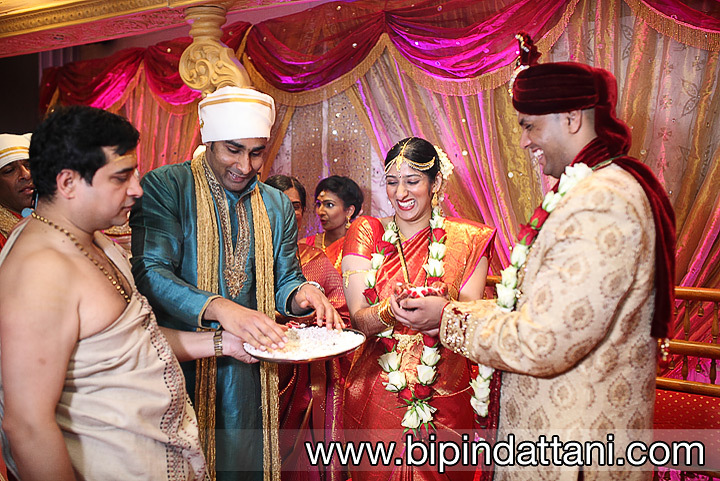 Yes, we have the customs and rituals of the marriage ceremonies held at the temple or any of the special wedding venues in London city. 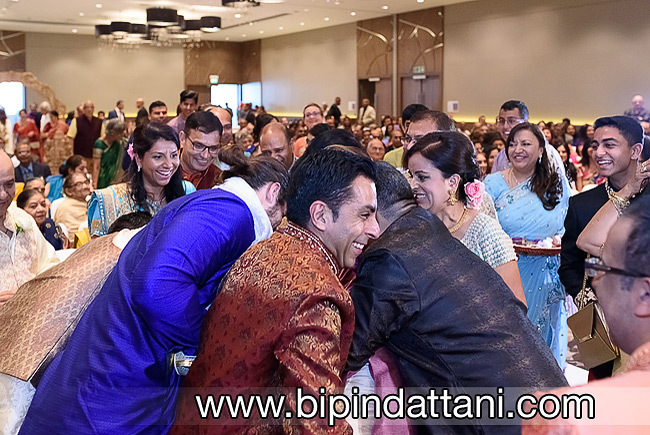 Bride’s mum asking the groom, are you sure you want to get married? 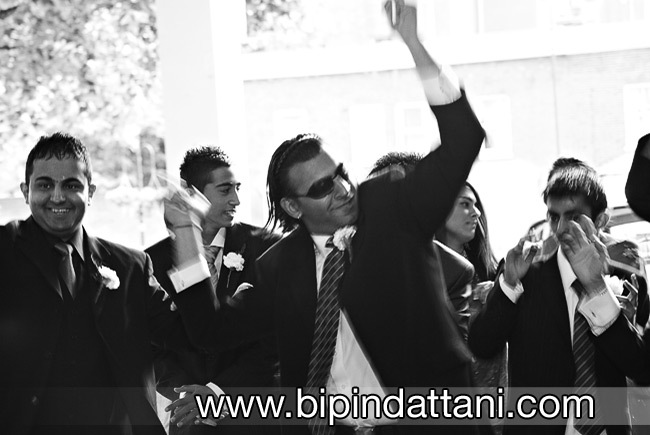 Koda Kodi is a cheeky and light-hearted game played at hindu weddings to invite the bride into her new family.